DOVER, NH--(Marketwire - Mar 30, 2012) - SellMyTimeshareNOW.com and Timeshare Broker Services, both owned by Vacation Hotdeal Companies, Inc, announced today that the company is rebranding its timeshare resale and rental services, licensed timeshare brokerage, and resort services as VacationOwnership.com. Founder and CEO Jason Tremblay says, "The timeshare industry and the vacation ownership product have changed significantly since our company was founded in 2003. As we approach 10 years in timesharing, we recognize how much our services have developed and evolved and that our future includes continued expansion and enhancement of services. With this in mind, we are unifying our products and services under one strong, all-encompassing name: VacationOwnership.com." The company sees VacationOwnership.com as a single brand that consolidates its messaging and will increase consumer understanding of its services. As part of VacationOwnership.com the company is launching a recently acquired domain that will be uniquely for its for-sale-by-owner (FSBO) timeshare resale and rental ads: TimeshareResales.com. Jason Tremblay explains, "We have no immediate plans to discontinue use of our existing brands, but we are very excited that going forward we will be representing the timeshare industry, specifically the secondary marketplace as VacationOwnership.com, a name that is compelling, memorable and comprehensively speaks to all aspects of timeshare vacationing." Equally as important as the company's marketing to consumers is its capability to serve the needs of timeshare resorts, developers, and HOAs. "Changing your brand is a big move for a company," says Tremblay. "We sought to develop a brand that would be more timeshare industry and developer friendly. Our current industry partnerships are numerous, strong, and growing; they are an important part of our business. We offer many customized owner services that resorts can depend on and we are constantly working to present our company and our services in ways that are embraced and accepted by the timeshare and vacation ownership industry." VacationOwnership.com is launching the first phase of its new brand rollout in conjunction with the timeshare industry's premier event, ARDA World 2012, the annual international timeshare and vacation ownership conference hosted by the American Resort Development Association. ARDA World 2012 will be held, April 1-5, in Las Vegas, Nevada. Look for Jason Tremblay and other company representatives at the conference at Booth 532, and at other convention events. 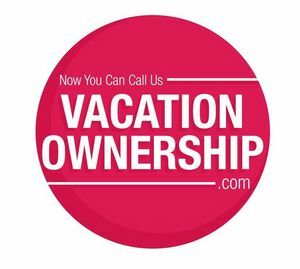 They will be easy to spot, as they will all be wearing hot pink badges proclaiming, "Now you can call us VacationOwnership.com". Although the company began solely as an online advertising service for by-owner timeshare resales and rentals, in 2006 it added licensed timeshare brokerage to provide vacationers more choice in how they bought, sold, or rented timeshare. In 2008, the company took on $10 Million in growth capital from Edison Venture Fund to expand its services and the following year, began providing customized owner services to resorts HOAs, timeshare developers, and timeshare management companies. 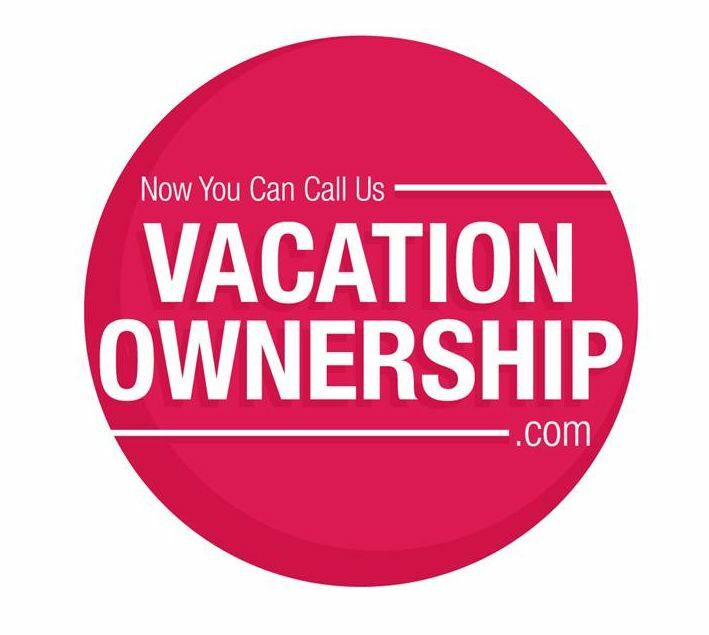 VacationOwnership.com is an industry leader in timeshare resale and rental services, with websites that average more than 1.8 million pageviews per month and yield a proven market of timeshare buyers and renters. Edison Venture Fund, known for its commitment to high-growth, entrepreneurial technology companies, is the company's sole institutional investor. VacationOwnership.com is headquartered in Dover, New Hampshire with offices in Orlando, Florida.